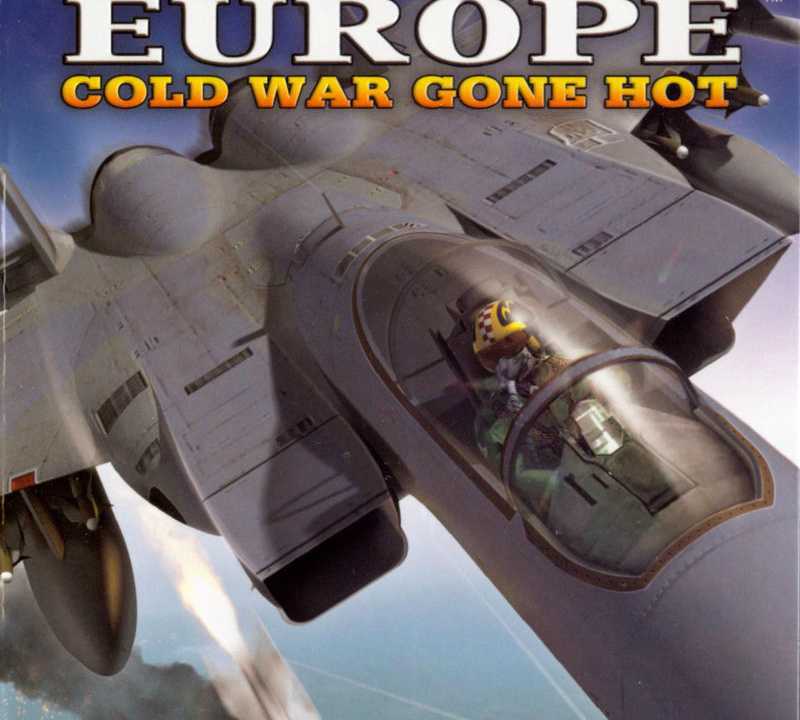 Wings Over Europe is a military flight sim by Third Wire Productions, originally released in 2006, but updated and re-released as part of the Strike Fighters franchise in 2010. Copyright © 2014 - 2019 SocksCap64, All Rights Reserved. Logos, Trademarks, Pictures Belongs To Their Respected Owners. Powered By WordPress. 107 Queries in 0.393 seconds.